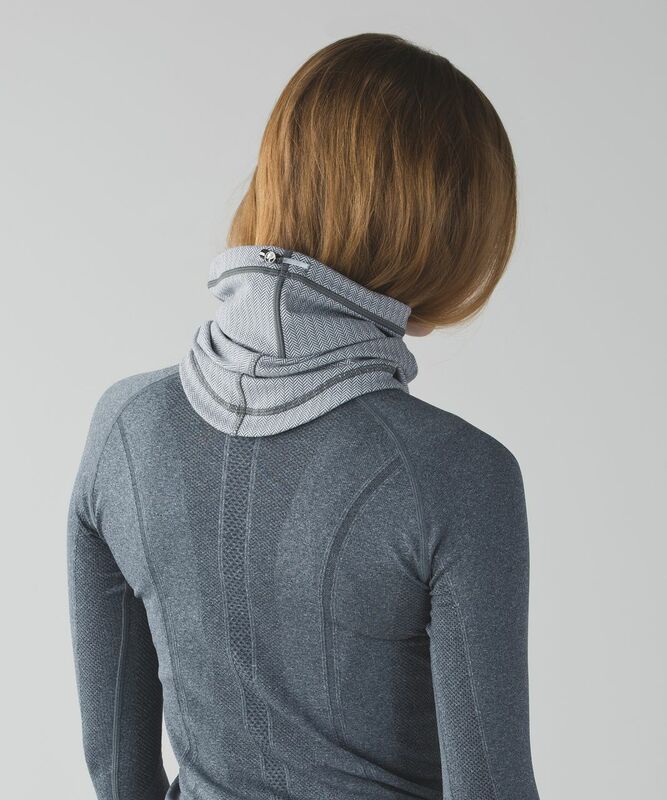 Layer up and stay toasty! 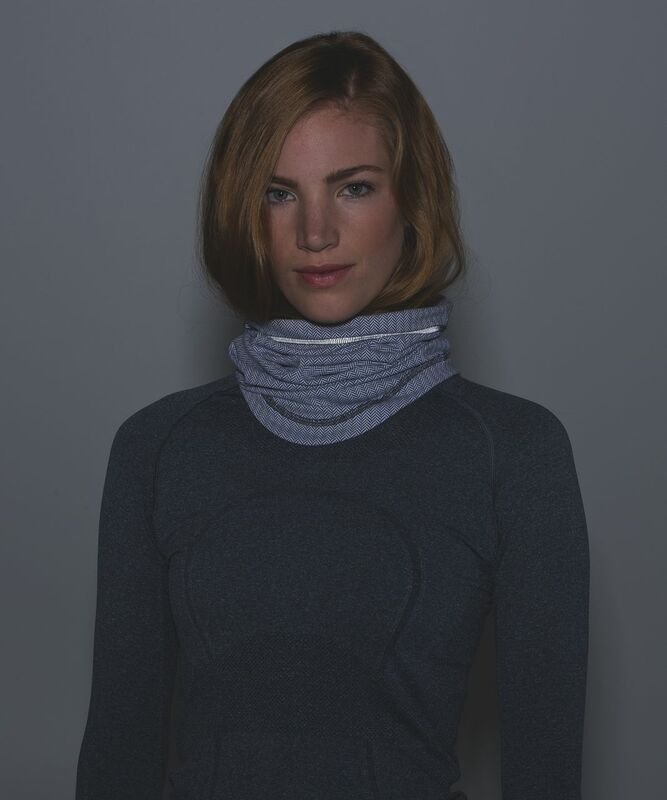 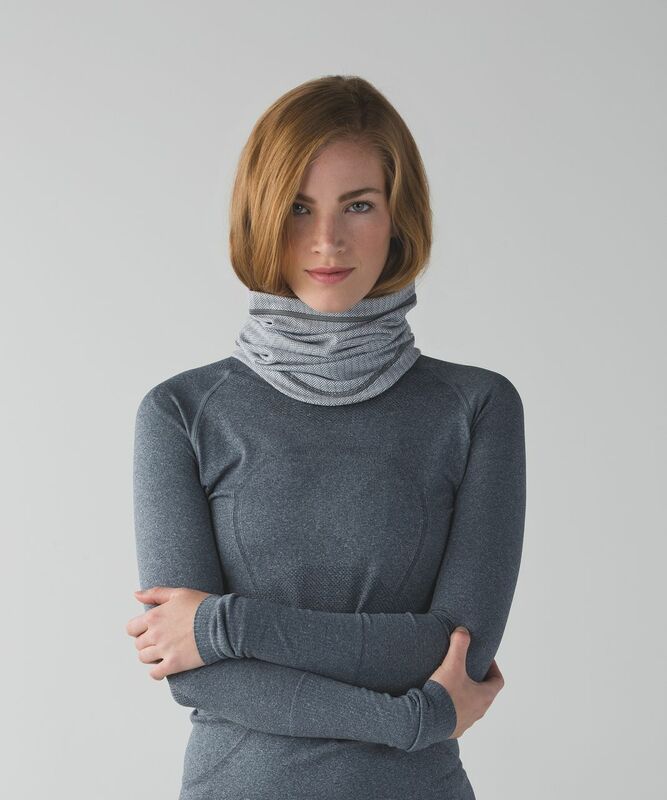 This adjustable neck warmer is a versatile piece in our winter running arsenal. 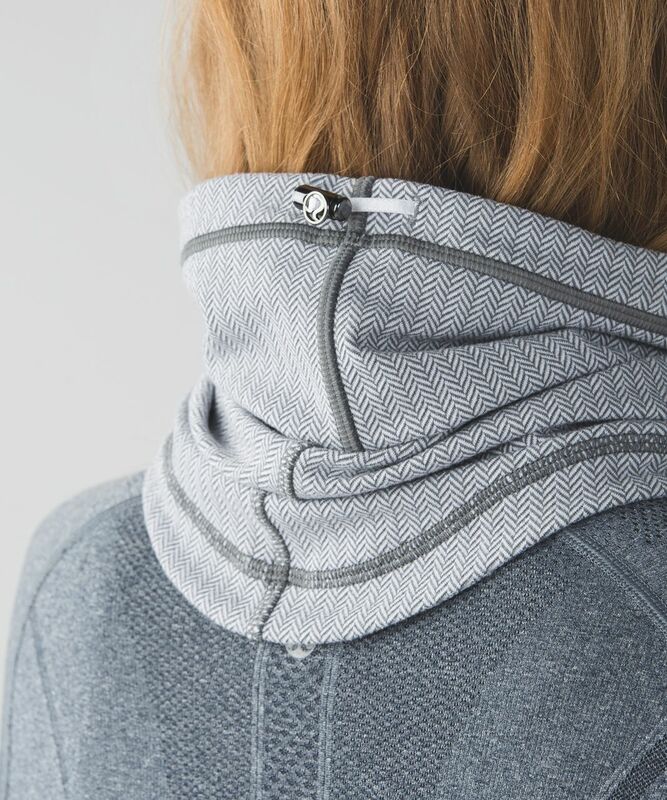 We designed it with a slim fit and a cinchable drawcord to help lock in heat.